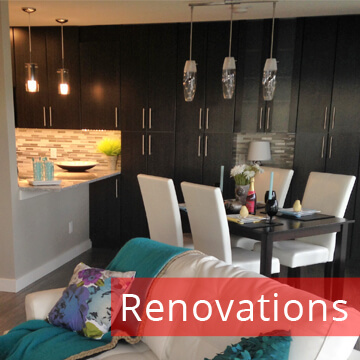 We build new homes with the aim of creating innovative concepts, designs and construction techniques to best suit our customers needs. Whether we’re building new home or estate home, we treat every home like it’s our own. 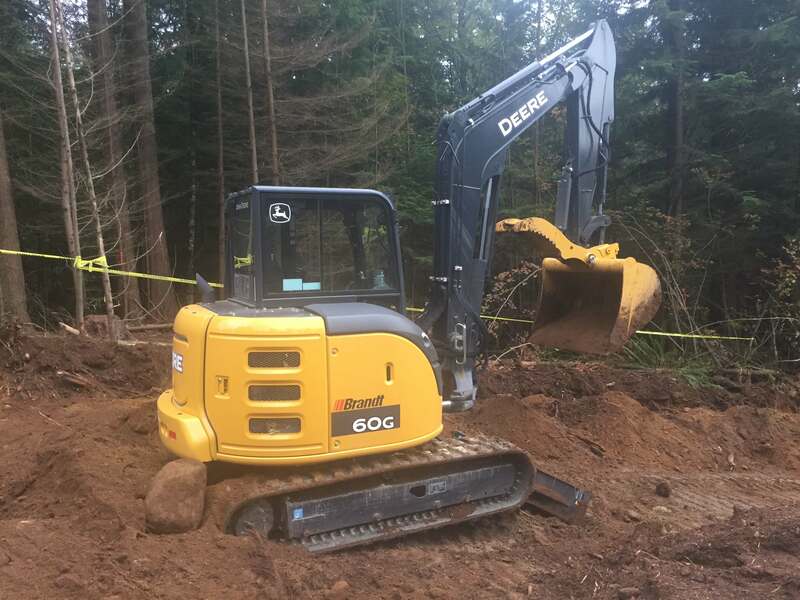 We offer excavating services for site preparation (commercial and residential, underground utilities, demolition, roads/driveways and Land-clearing for acreage and trails. As the design-builder, PPC provides comprehensive design and construction services through one point of contact. With over 16 years in construction we are trusted and can be held responsible for the day-to-day on site running of a construction project that you may have. 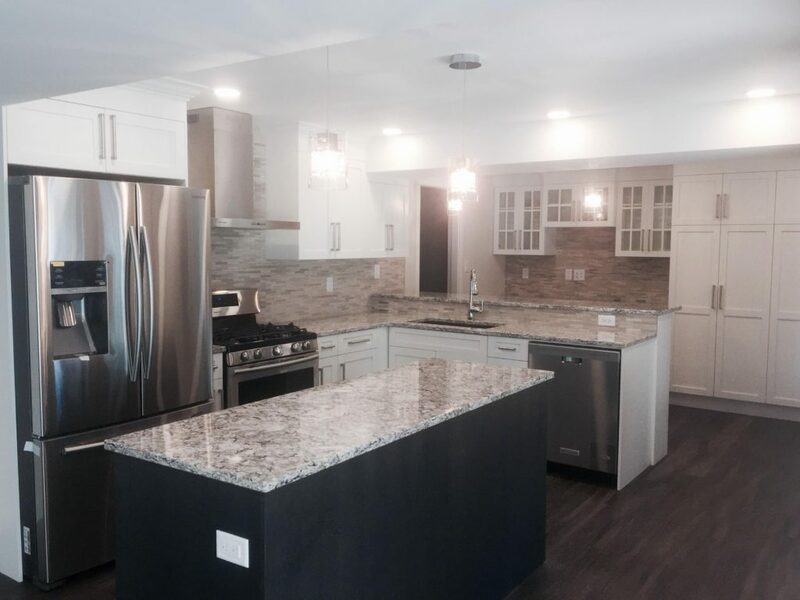 We are flexible which means that we have extensive experience in commercial residential renovations We love to take projects all the way through from inception to build. 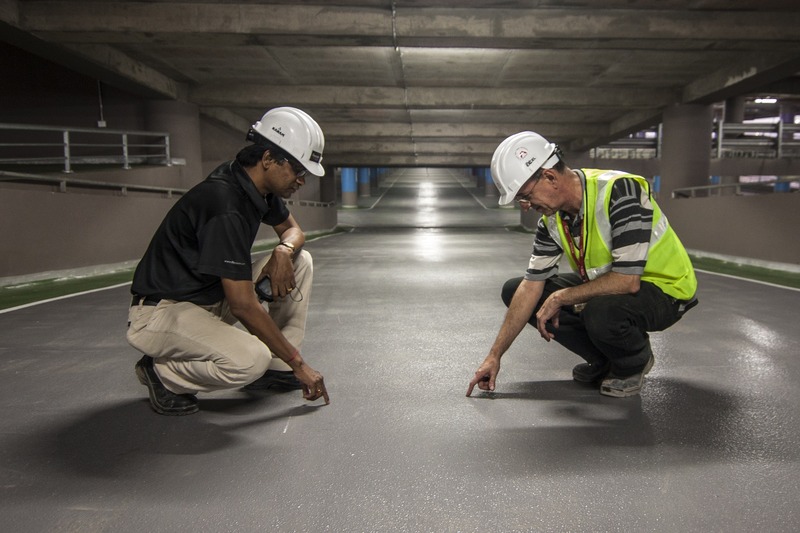 We pride ourselves on trustworthy, open lines of communication and quality work in every aspect of the job. A quality home is built on a strong foundation, much the same as a trusting relationship. For Payne Pacific Contracting Inc. that foundation is trust; the red blocks in our logo represent the building blocks to the foundation of trust that we build with each and every client. On top of that foundation, we can build your dream home with confidence and care. 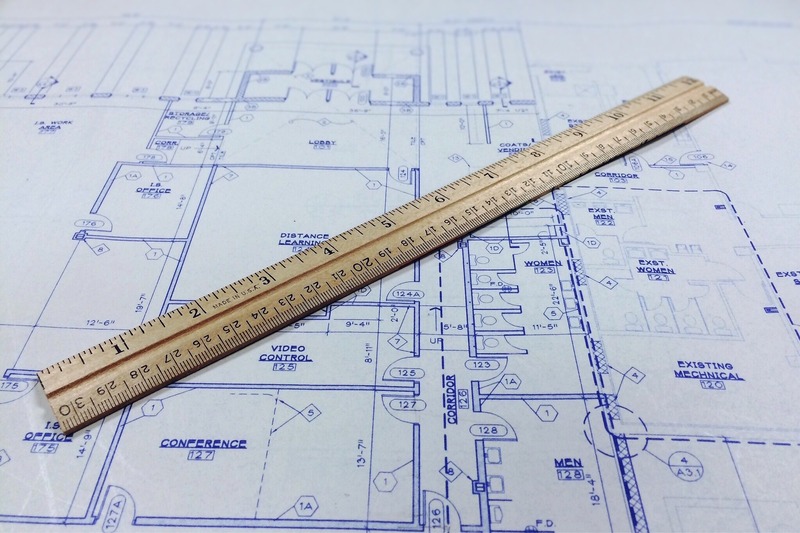 Drawing on our expertise, we will addresses project design and construction requirements, within your budget. 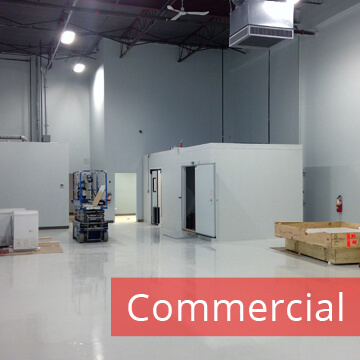 We provide expert services and counsel to various construction trades and services. 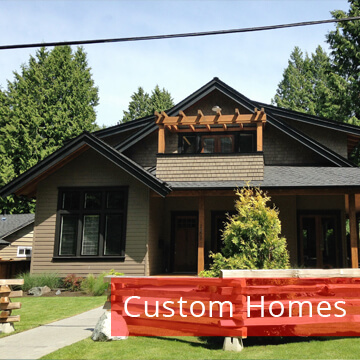 We specialise in custom home framing, interior and exterior door and trim installation or replacement and complete cabinet repairs or replacement. 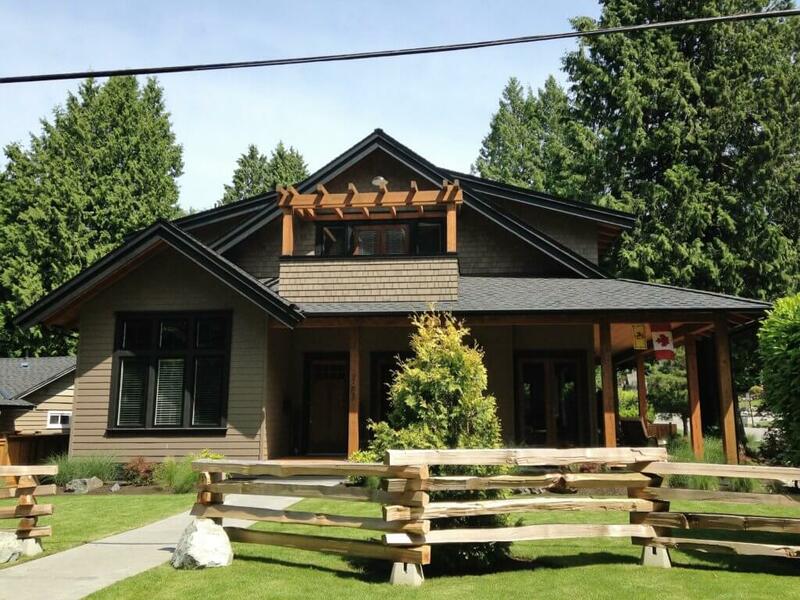 Payne Pacific Contracting Inc. was founded in 2002 by Timothy Payne; President, owner, and tradesman of 16 years. 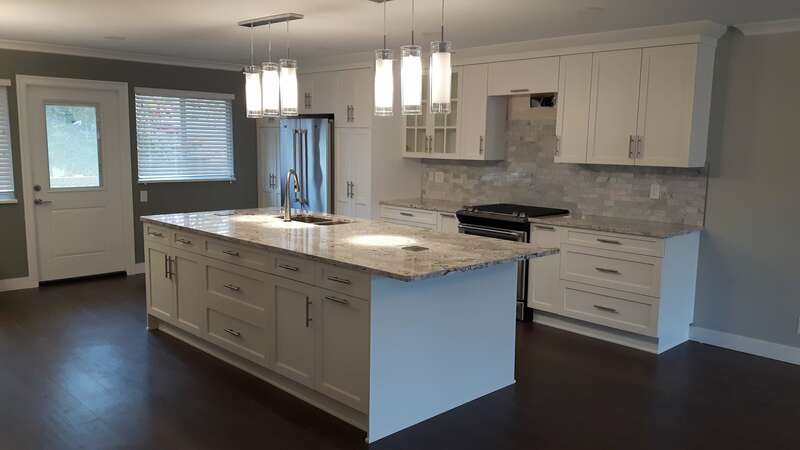 The company began as a small family based handy-man/carpentry business in 2000 and has grown through many stages over the past sixteen years; from specializing in interior/exterior renovations, to our more recent focus – custom built homes. We officially became incorporated in 2012, but our family based values have remained strong through these many stages. 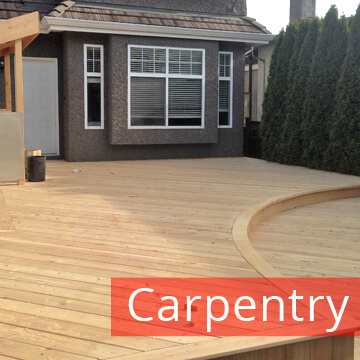 We are based in Langley, BC and we extend our services to the majority of the Lower Mainland. Our most frequent service areas are Langley, South Surrey, Maple Ridge, Coquitlam and Abbotsford, but we operate from North Vancouver to Chilliwack and beyond in many cases. If you have a large-scale project outside of our regular service area we would still love to hear from you! 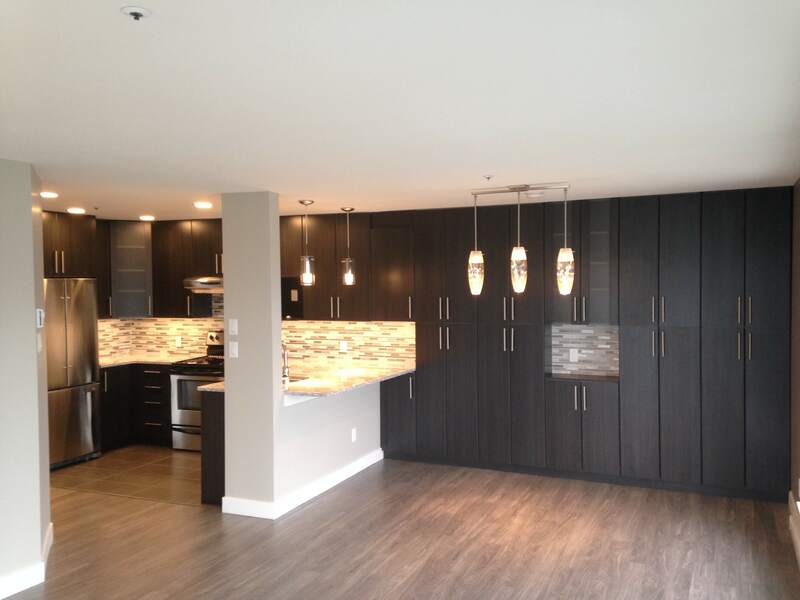 "We would like to thank Payne Pacific Contracting Inc and all their trades for doing such an awesome job on our basement suite. We have had a lot of compliments on how beautiful and professional the workmanship is. We will recommend your company and call you again for any projects we may have in the future.” "
"I would like to recommend Mr. Tim Payne as a man of sound principal and integrity. 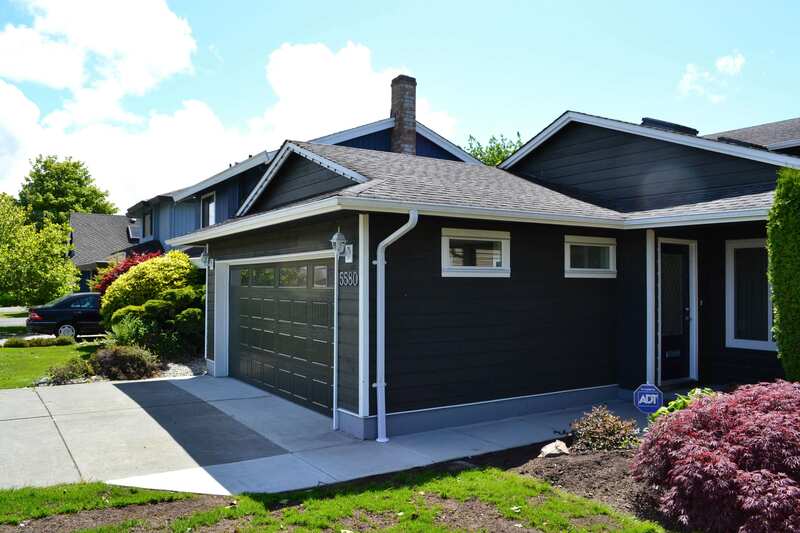 Those qualities extend into his profession as the owner of Payne Pacific Contracting Inc. I can attest to his high standards of workmanship and attention to timelines. Tim built an extension under my deck a little over 2 years ago and the finished product was excellent, in fact it is my daughter’s bedroom and she loves it! Tim was very up front with what needed to be done and all to code, no corners were cut and his timelines were very accurate." Unit 205 6339 200th St.